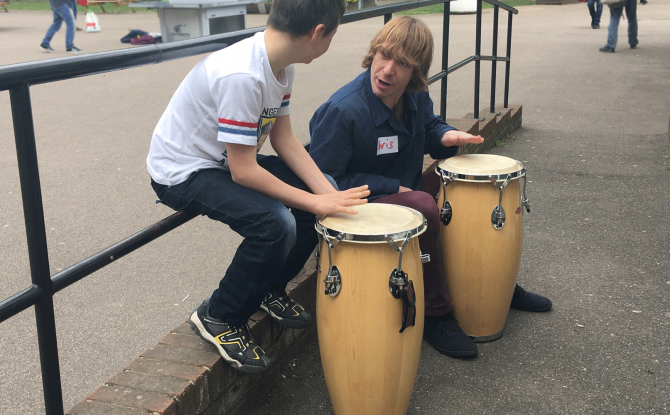 You may have heard about the Music Treehouse, our SEN/D project that runs as part of our Saturday Programme – it’s offered for free but many of the students who desperately need to attend are unable to do so due to the cost of taking a weekly specialist taxi. We have tried to cover this cost as much as possible but there are still many students that we are unable to help. This is where you come in – we’re asking you to help us provide the transportation that these young musicians need. Every little helps and please feel free to share the link as much as possible – we’re hoping to meet our goal by Christmas! You can find out more about the campaign and donate by clicking here.